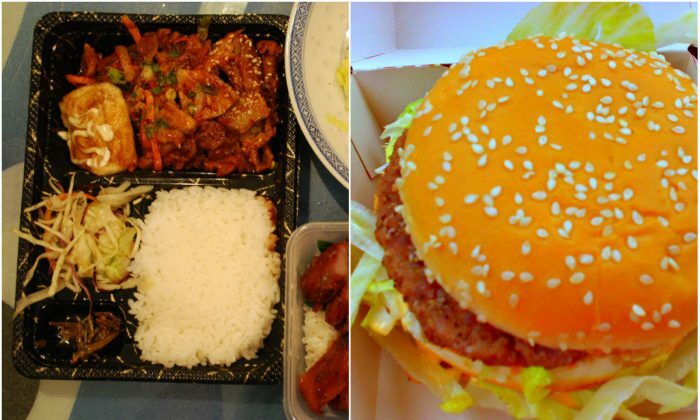 Popular Chinese takeaway dishes were judged on their salt content and the results are sour. Many meals burned through a majority if not all of the daily recommended salt limit. Add some soy sauce dip and you’re already pushing your risk factors for stroke and heart disease. British adults eat 22 million takeaways a week and the Chinese is the most popular, SWNS reported. UK nonprofit, Action on Salt, picked up 141 supermarket-ready meals as well as offerings of six restaurants in London’s Chinatown. The results, published on Tuesday, March 13, showed the worst offender—Beef in Black Bean Sauce and Vegetable Noodles from Wong Kei restaurant—contained 11.5 grams of salt. That’s the equivalent of five Big Macs and almost twice the maximum daily recommended intake of 6 grams per adult (about one teaspoon). Almost all the restaurant dishes (97 percent) contained over 2 grams of salt. Over half contained over 3 grams. Combined with side dishes like noodles or fried rice would push them near or over the daily limit, not to mention adding dips like soy sauce that can push up the salt intake by as much as another 4 grams per serving. Beef in black bean sauce dishes were the saltiest on average (1.27 grams per 100-gram serving), whilst sweet and sour dishes were the least (0.54 grams per 100-gram serving). The supermarket dishes fared better, with over half having salt content under 1.8 grams. Many, however, contained large quantities, like Iceland’s Takeaway Egg Fried Rice with 4.1 grams of salt per 350-gram pack. 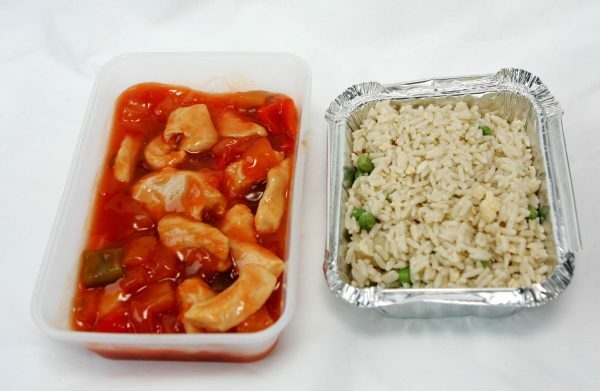 Slimming World’s Chinese Style Banquet Rice had 4.4 grams of salt per 550-gram pack and Marks & Spencer Crispy Sweet and Sour Chicken Banquet contained 4.13 grams of salt per 500-gram pack. It’s been known for decades that too much salt in the diet raises blood pressure and increases the risk of stroke and heart disease. Decreasing salt consumption to 6 grams a day (from the current average of about 8.1 grams) would save lives of almost 17,000 Brits a year, according to Action on Salt. (pdf) People seem to be getting more conscious about salt, as consumption in the UK has already dropped from 9.5 grams a day in 2001. “Our data shows food can be easily reformulated with lower levels of salt, so why haven’t all companies acted responsibly?” said Sonia Pombo, campaign manager at Action on Salt.